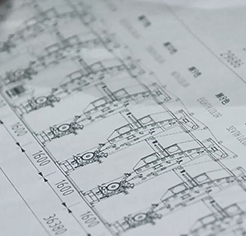 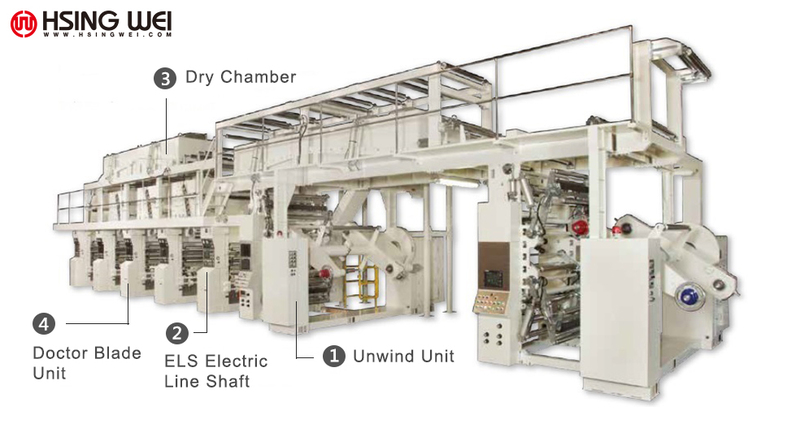 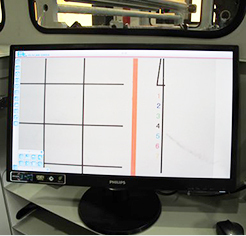 Electrical Line Drive System (ELS) by SUMITOMO HEAVY INDUSTRY, JAPAN as standard equipment provides an accurate printing you need. 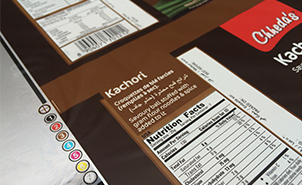 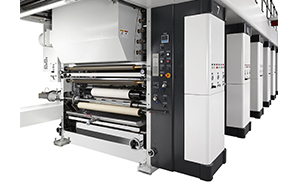 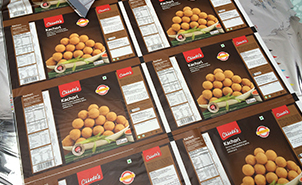 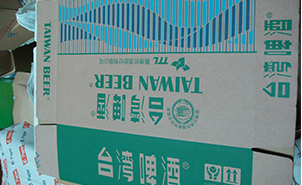 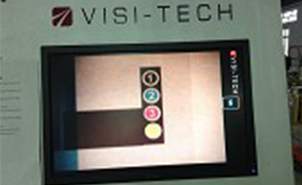 This machine has 1~12 colors printing units as your choice and suitable for all kinds of films and papers, being able to dramatically increase your productivity. 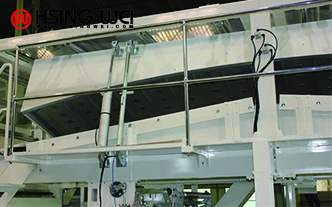 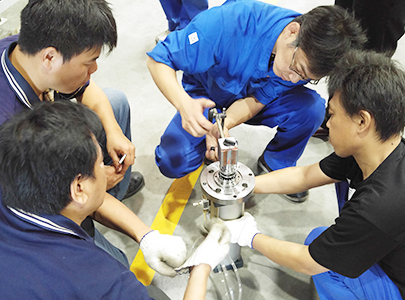 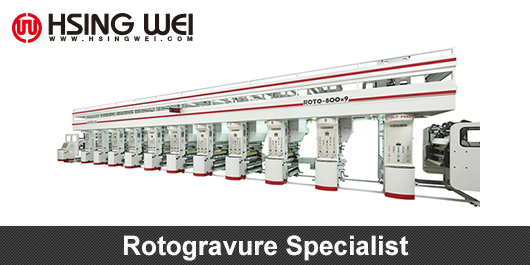 Also, EPC, Turn-Bar, Large-scale Drying Chamber and Auto Splicing from both top and bottom ways etc. are optional. 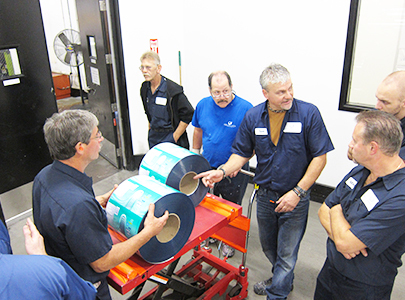 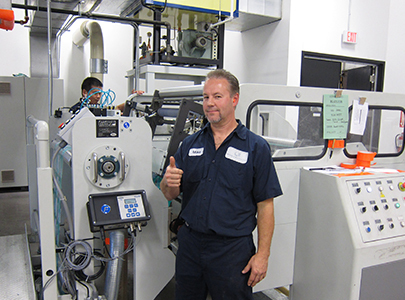 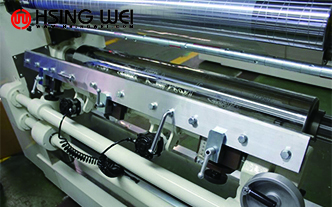 When you work with this press, you will know how much you can easily operate and get a benefit. 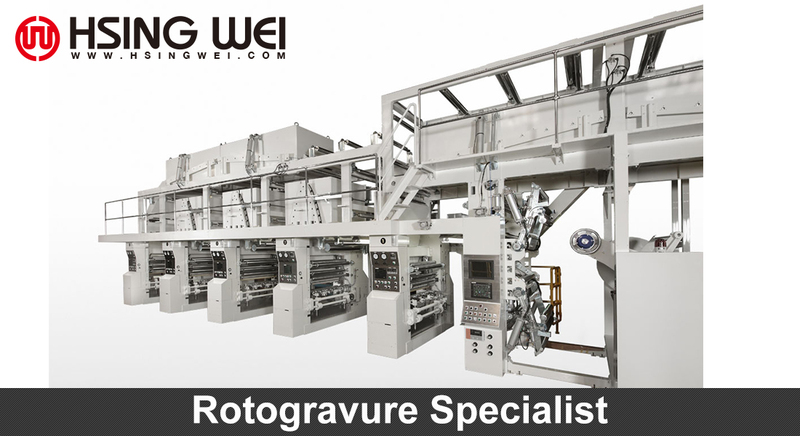 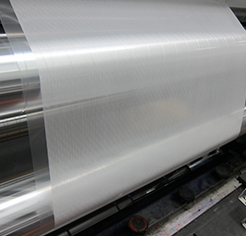 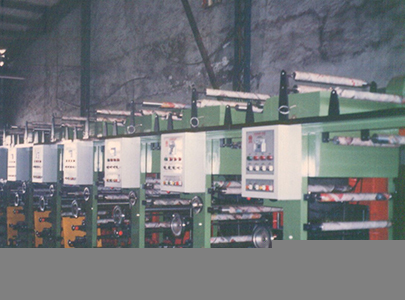 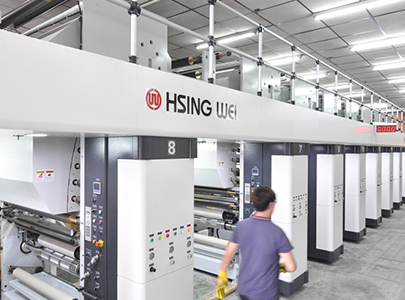 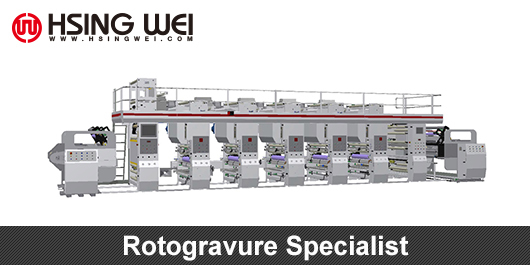 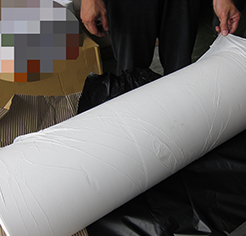 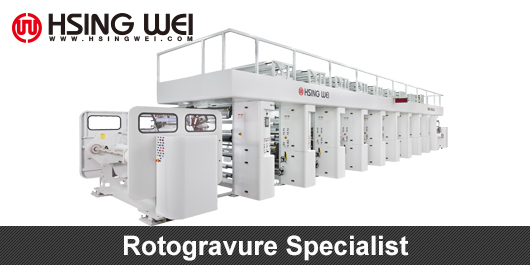 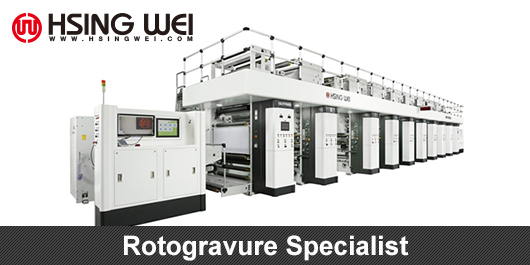 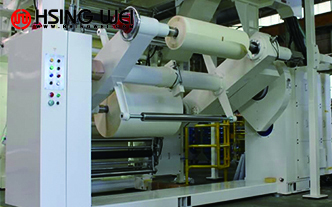 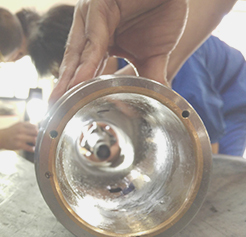 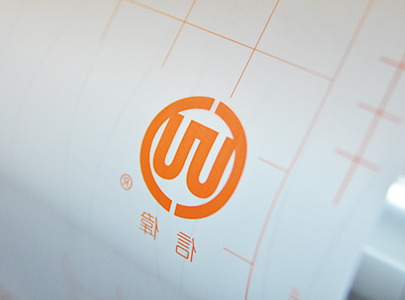 Hsing Wei supply Electronic line shaft rotogravure printing machine over 40 years. 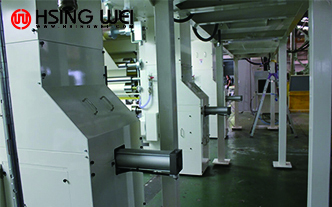 Hsing Wei is Electronic line shaft rotogravure printing machine, ELS rotogravure printing machine manufacturer, Electronic line shaft rotogravure printing machine, ELS rotogravure printing machine supplier in Taiwan, and professional Electronic line shaft rotogravure printing machine, ELS rotogravure printing machine with Japanese technology and best Electronic line shaft rotogravure printing machine, ELS rotogravure printing machine performance.Hsing Wei Offers Less waste, More profits, Good quality during printing to customers.Our Electronic line shaft rotogravure printing machine have been widely promoted to overseas markets.